Central Bank of #Iran, saying that the #INSTEX is less than #Europe’s commitments to avoid failure of the nuclear deal, announced that the parallel company is being established & Iran will soon introduce it so as to provide interaction. 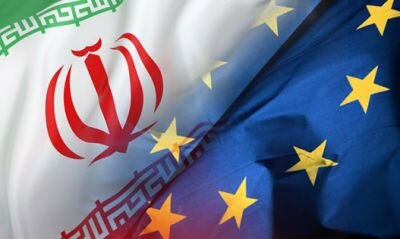 Having strong relations w/ #Europe is part of #Iran foreign policy's logics. But West should face a «shock» to realize we won't remain in one-way tunnel of the current #JCPOA at any cost. Now, safe Europe for #terrorists & #MEK has to get a logical, prudent but shocking message. 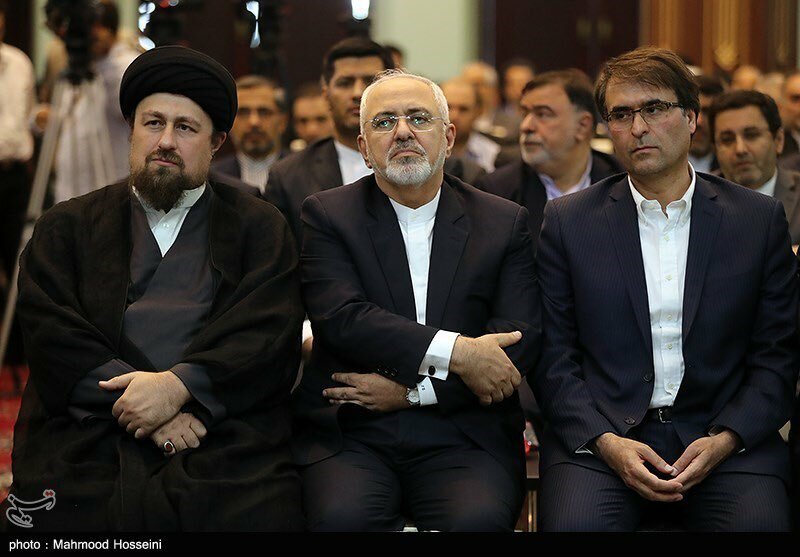 #Iran’s Foreign Minister @JZarif: While we continue to work with #Europe on SPV, we are not waiting for them. We are working with our traditional partners like India, China & Russia. 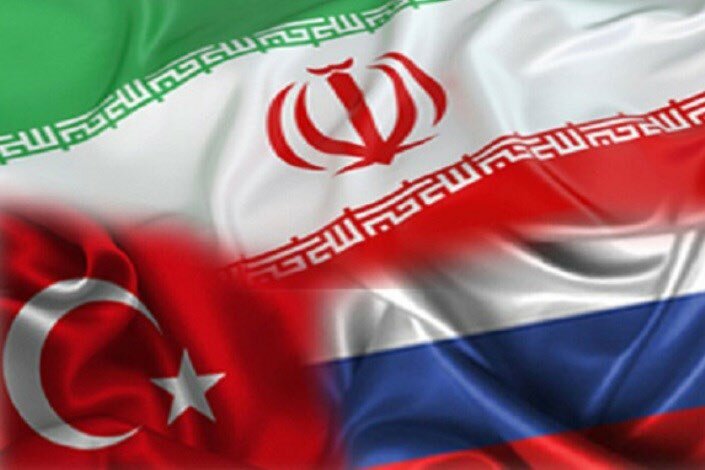 #Iran, #Turkey & #Russia could bring #sanction to its knees. When defeated, #Europe will gain confidence & could start its new political life with less reliance on the #US. By using the new opportunities, we have to establish new arrangements in the international politics. #Iran's Foreign Ministry spokesman has denied the claim by #Denmark about thwarted assassination plot, saying that it is «a plot by enemies» to affect «Tehran's growing relations with #Europe at this sensitive conditions». 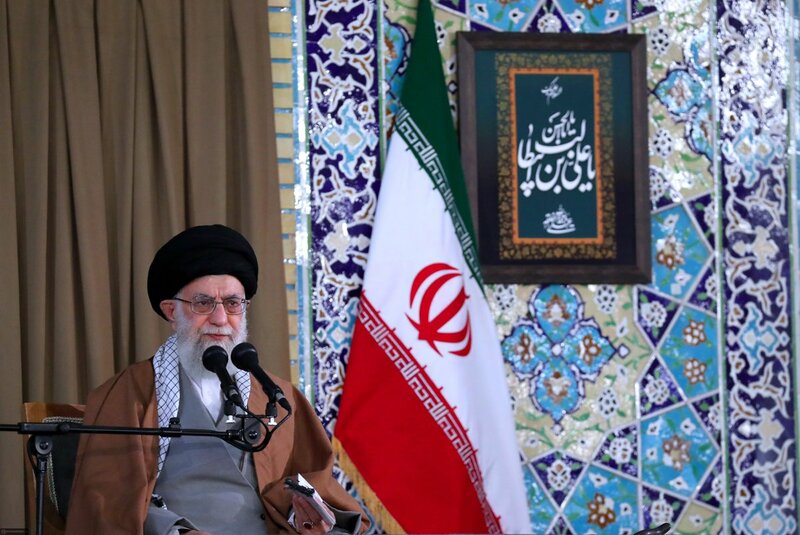 #Iran’s leader:President's remarks in a recent visit to #Europe that «if Iran’s #oil is not exported, the oil of no other country in the region will be exported» are important & indicate the approach of the establishment. MFA needs to pursue such positions of president seriously. 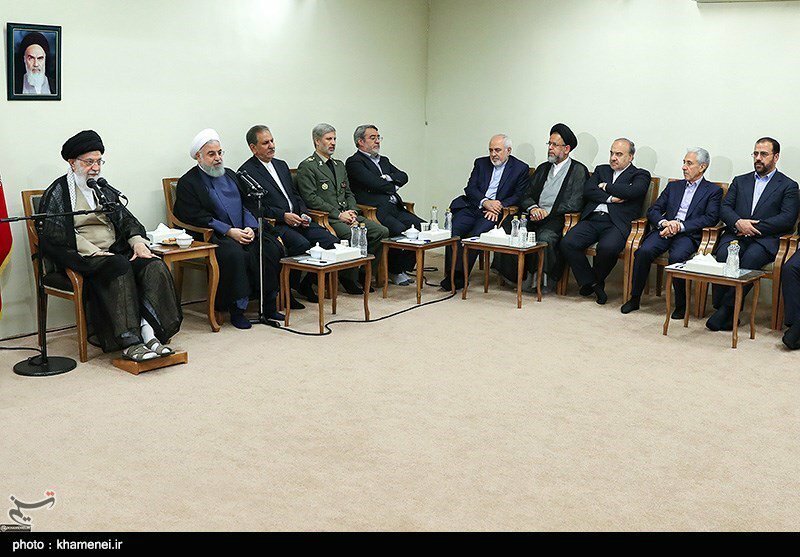 #Iran’s leader: During the last two years, the #US violated the #JCPOA several times, and #Europe remained silent. 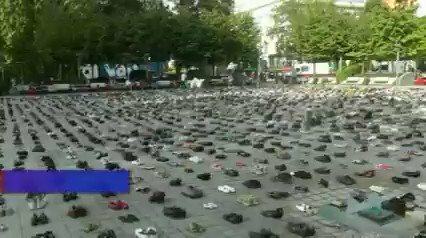 Europe must compensate for that silence. 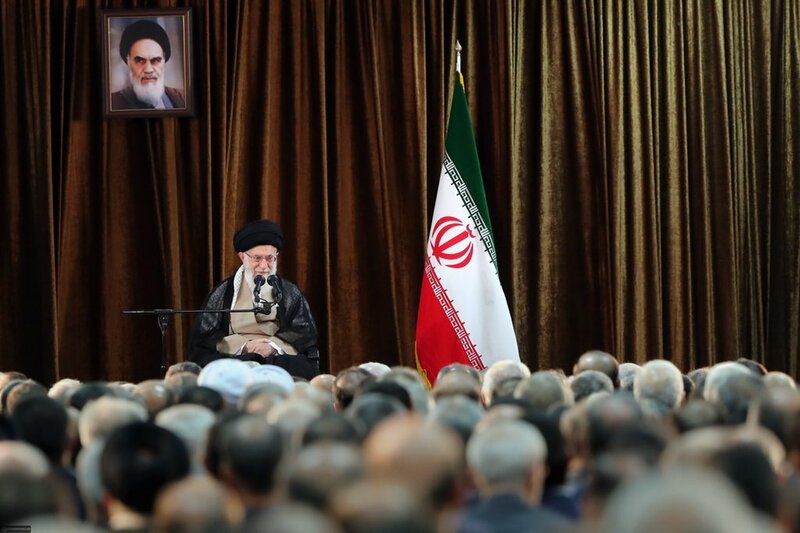 #Iran’s leader: We do not want to fight with #Europe, but these three countries have proved that, on the most sensitive issues, they follow the #US … Behaviour of #France as the bad cop in #IranTalks & obstructionism of #UK re Yellow Cake were some examples. 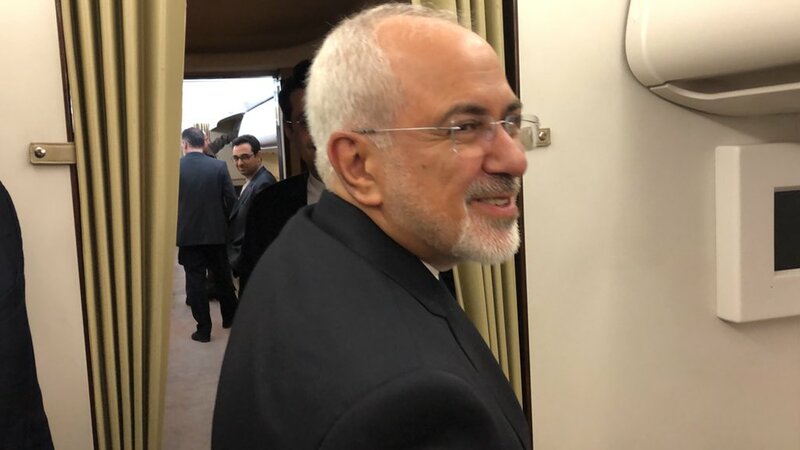 #Iran's FM @JZarif: Iran cannot foot the entire bill for vital global security achievements – whether it is the nuclear accord, or the combating of drug and human trafficking to Europe. #Europe needs to invest too. 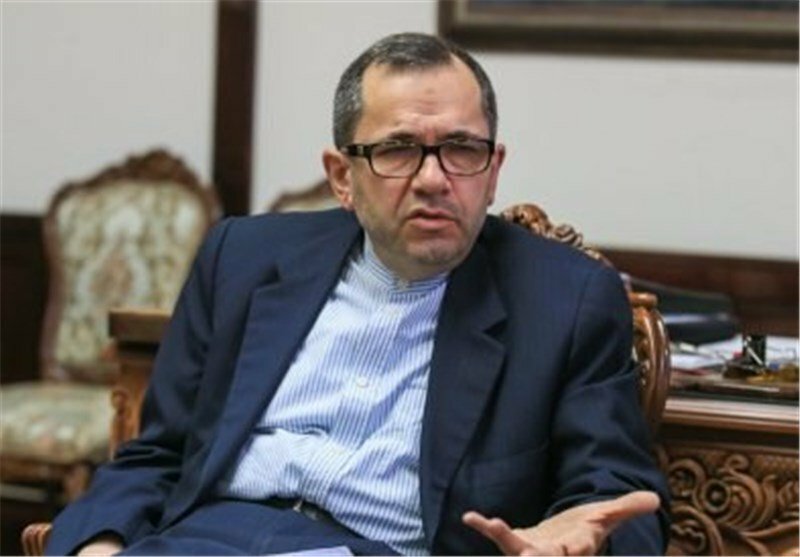 #Iran’s deputy foreign minister Araghchi has departed for #Europe on Monday morning to meet officials in Austria, Slovakia & Bulgaria. Araghchi will also meet #IAEA Director General Amano. «We discussed the relations between #Europe & #Iran that I deem very relevant, & I hope in positive evolution of these relations», Former Italian Prime Minister Paolo Gentiloni told me when asked on his meeting with #Iran’s FM @JZarif in New Delhi. 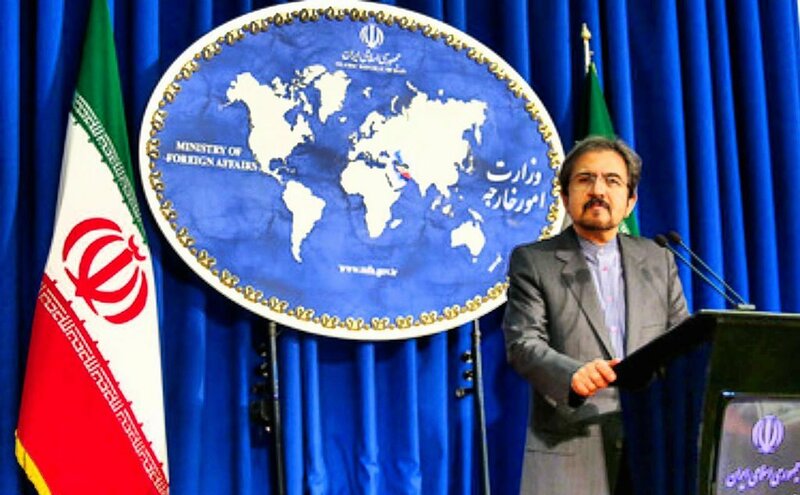 #Iran’s Foreign Ministry spox: Iran holds #Europe responsible for not implementing the financial mechanism called SPV, & they have to think of the consequences of the decision, for Iran has fulfilled all its commitments. But Iran’s patience has its limits. Sanction's instrument has reached to its dead end and nothing but psychological #sanction is awating us on November ۴. Zionists «#Denmark Scenario» aimed at distorting #Iran-#Europe relationships & #TelAviv efforts to economically hit Iran won't go unanswered. #Iran's leader: There is nothing wrong with having ties, continuing negotiations with #Europe؛ however, in addition to this, you should stop having hopes in them on the issues such as #JCPOA or economic matters. 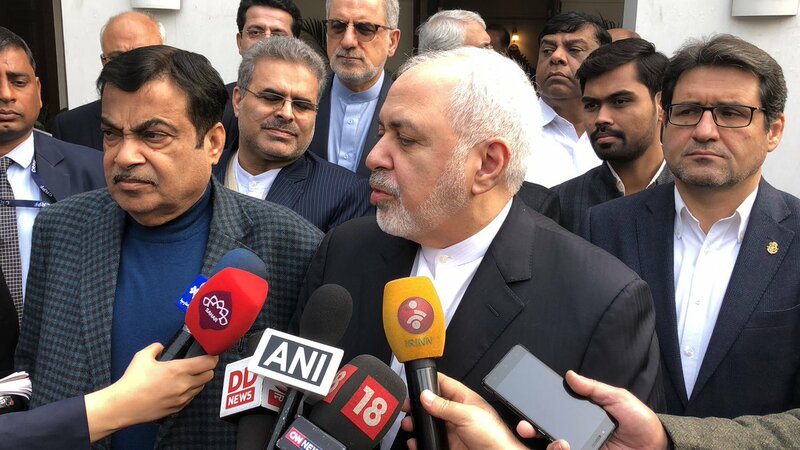 #Iran FM @JZarif: In the operational phase, we have not seen enough measures by the West & remaining #JCPOA members including #Europe, #China & #Russia … Although we will continue negotiations with Europe, we will not wait for them. #Iran’s President: «If the process of FMs meeting in #Vienna is promising, we will continue our cooperation with #Europe». German chancellor #Merkel: «we know & we are certain that we want to stay in the deal and we believe that dialogue should continue in peace». 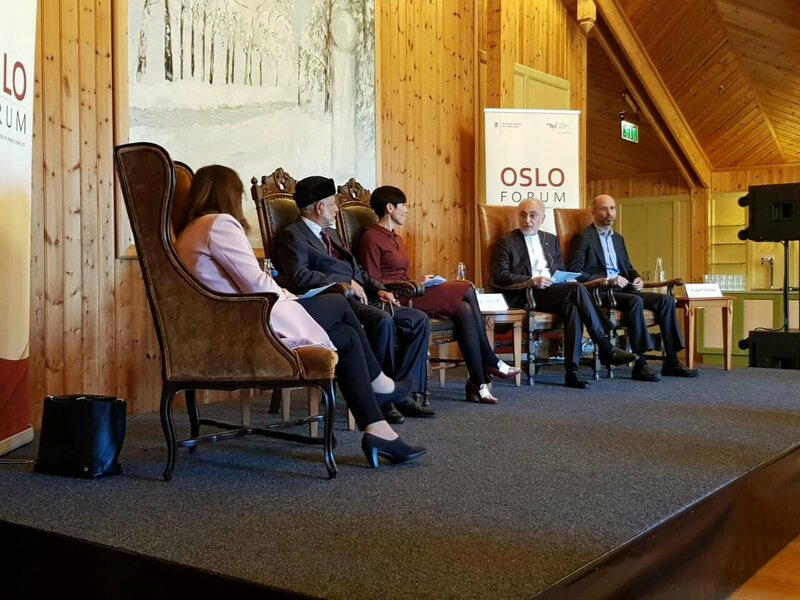 'If #Europe & supporters of the #JCPOA do not oppose #US policies in practice, the frightening future will face unprecedented insecurity in the region & world due to collapse of JCPOA', said #Iran's AEOI chief Salehi in a panel in #OsloForum. 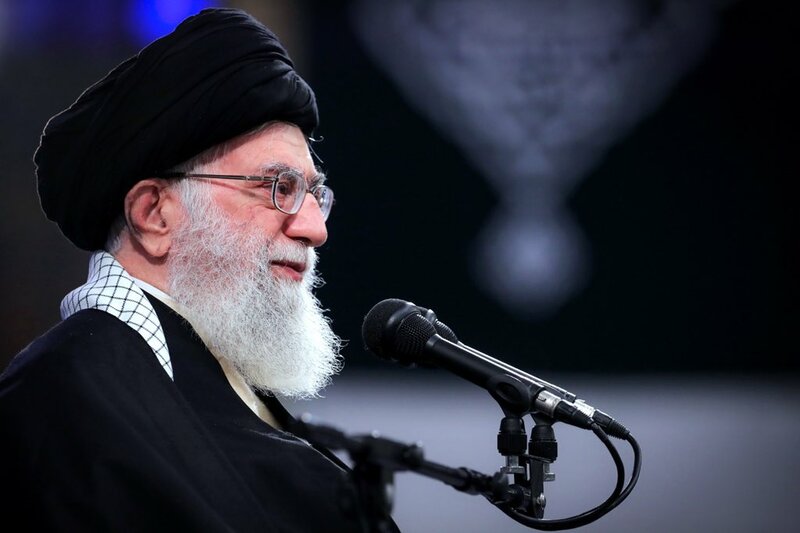 #Iran’s leader: #Europe must guarantee that Iran’s #oil will be completely sold. If #US can damage the sale of our oil, we must be able to sell as much oil as we want. Europeans must guarantee that they compensate for the loss, & that they buy Iran’s oil. #Iran’s leader (on #JCPOA): it is said that the relationship between #US & #Europe has deteriorated. But did we sit at negotiations table for this? Of course, Europe will not stand in the United States' way. 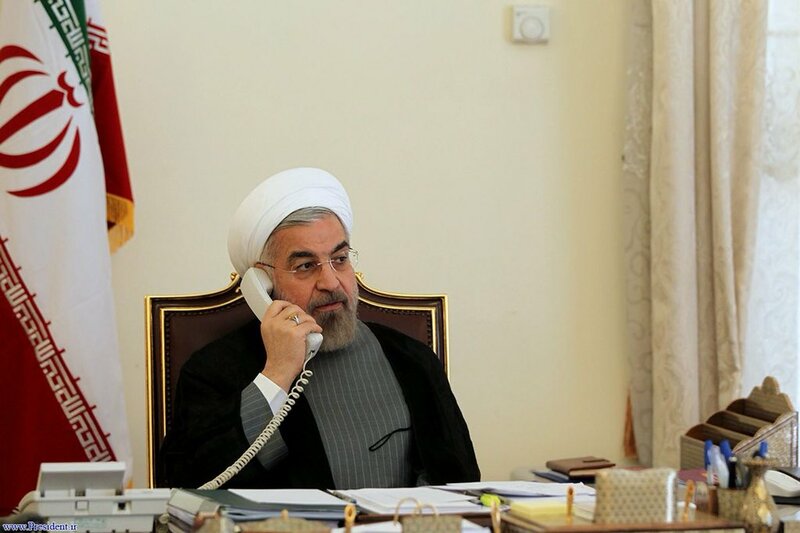 #Iran's president (on the phone w French president): Unfortunately, #Europe lost the ۴-month opportunity it had to save #IranDeal & spent it for persuading US administration to stay in #JCPOA. 'It will be meaningless for us to continue [implementation of] the #JCPOA If a party exits the deal … #Europe cannot compromise with #Trump at #Iran's expense' says Ravanchi, former nuclear negotiator & current political deputy of president's chief of staff.